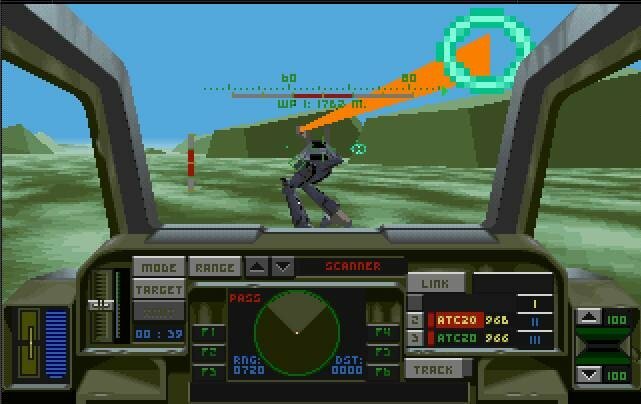 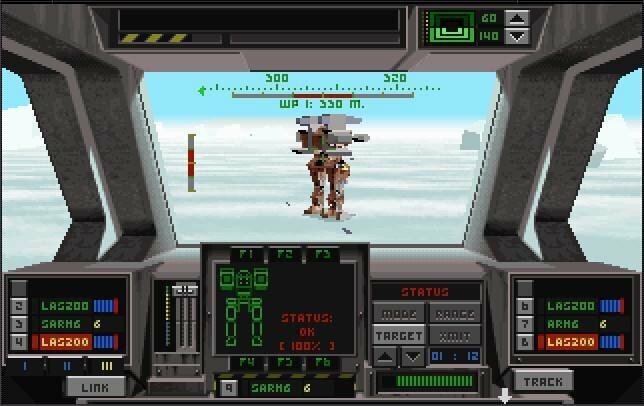 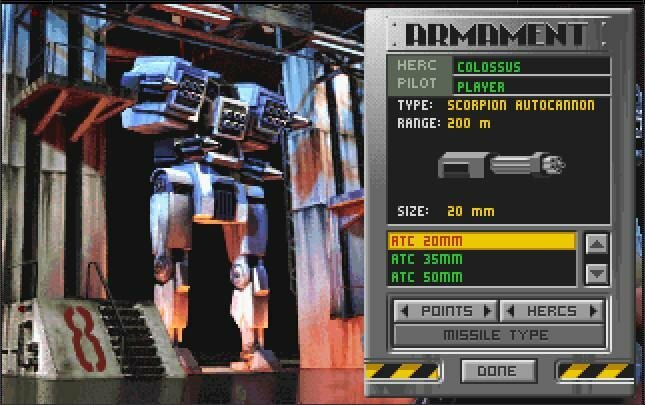 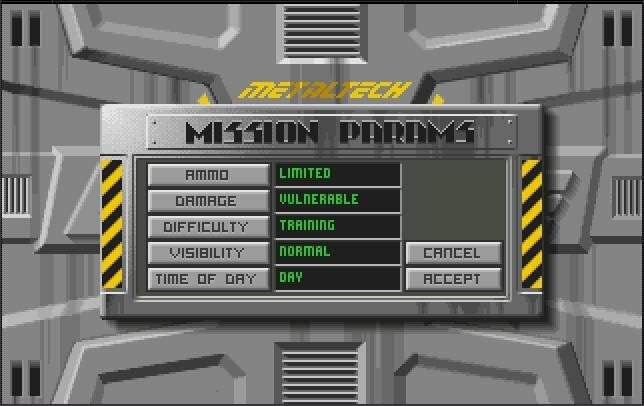 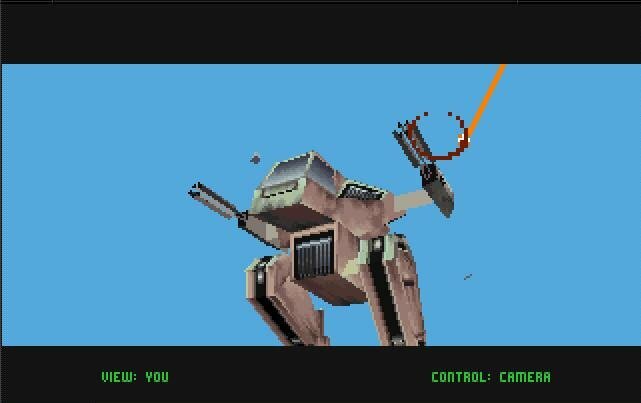 The basic premise of MechWarrior – giant battle robots shooting it out in a post-apocalyptic future – has gotten extremely popular after the innitial PC release of that game in the late 1980s. 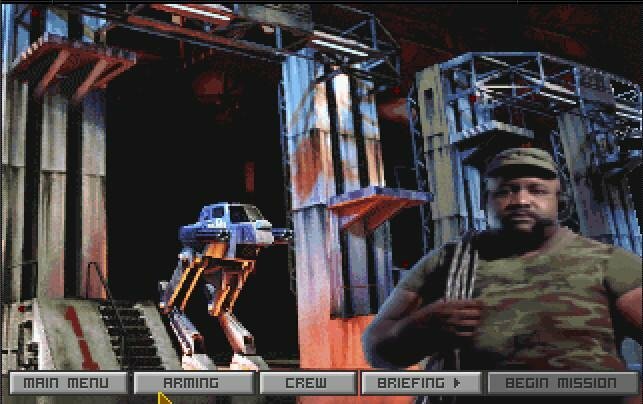 EarthSIege (otherwise known as Metaltech: EarthSiege) was a middleground product wedged between the first MechWarrior and its ambitious though still unreleased sequel. 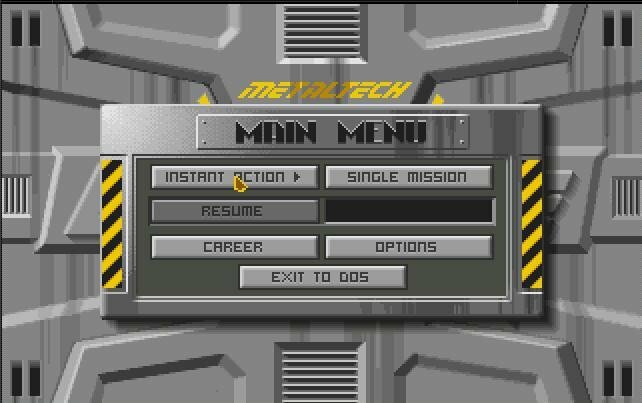 It’s not as complex as MW2, but it’s definitely a technological leap forward from the first game. 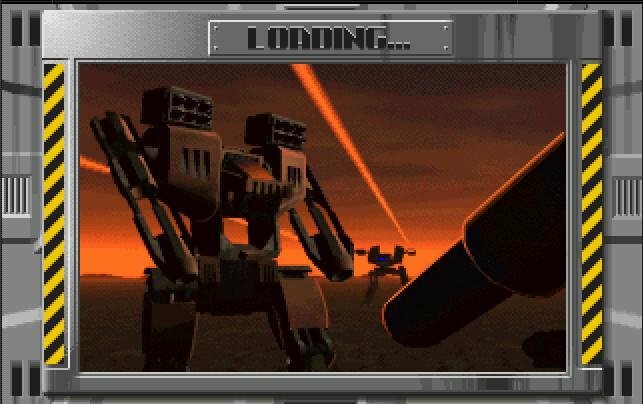 In EarthSiege you pilot giant HERCs, which for all intents and purposes function the same as Mechs. 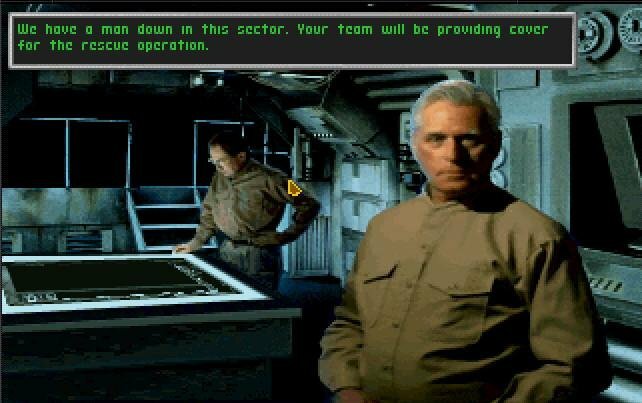 There’s a career mode complete with detailed briefings and mission maps, but also a good choice of quick missions to hone your skill beforehand. 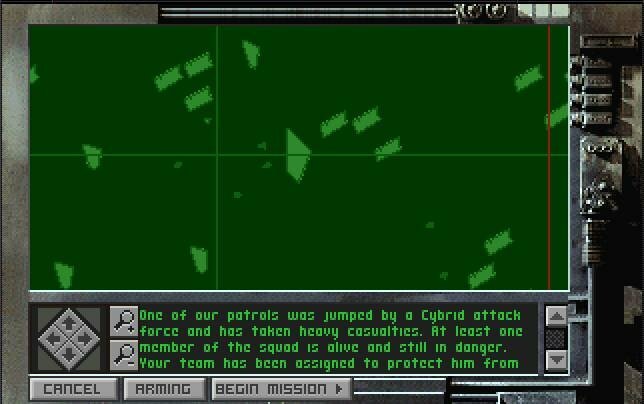 The quick missions range from risky recon patrols to full assaults on heavily defended Cybrid bases. 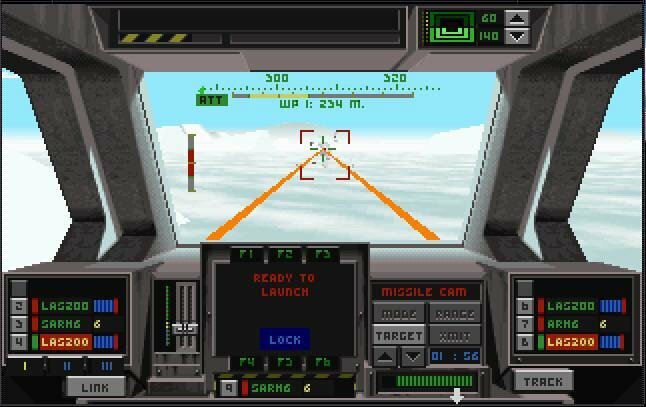 You have complete freedom in outfitting your HERCs before each mission, while in the 45-mission career mode you can even lead your own small squad. 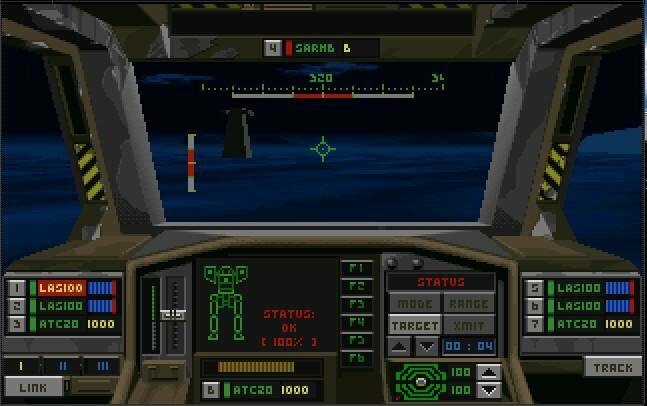 But commanding friendly HERCs is anything but easy, especially since they have a nasty tendency of throwing caution out the door and charging right into enemy fire. 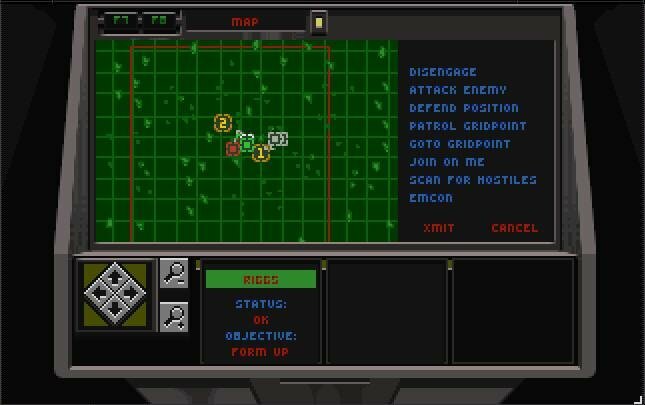 Even so, they at least make reliable cannon fodder, and with the command system you can order your squad to follow waypoints, attack certain targets or cover your advance. 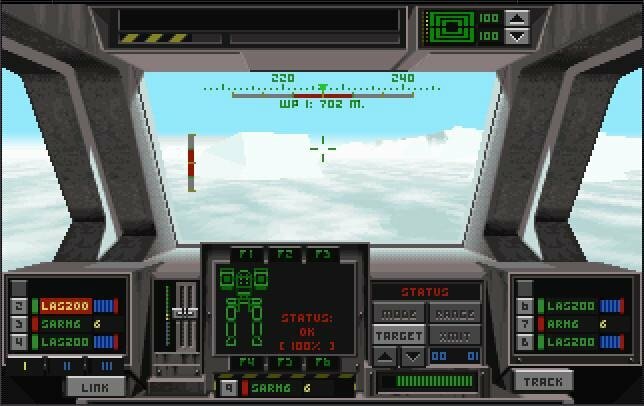 Gameplay is slow and pretty tough. 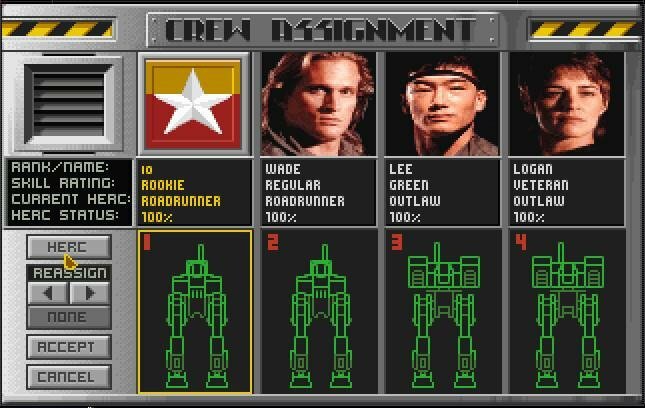 Though you get a nice selection of HERCs with a plethora of weaponry combinations, none of them are incredibly agile or easy to operate, and the squad element adds more confusion instead of ease to battlefield management.